The pressure of doing remarkably well in exams has pushed a lot of students to the door where they find it easy to end their life. 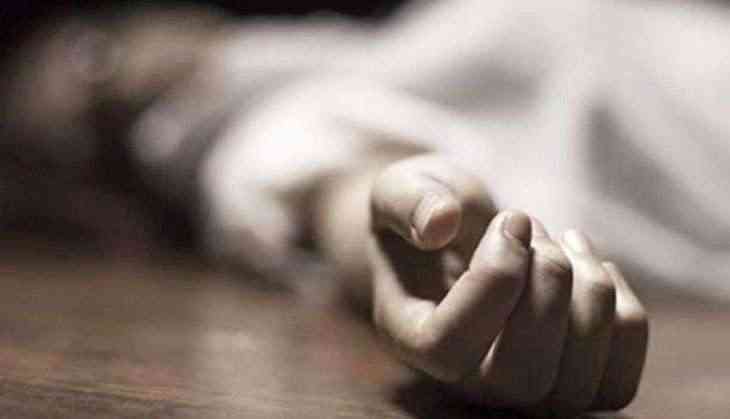 A Class IX student, reportedly, committed suicide on 12 April by jumping in front of a train after not scoring a perfect 10. The boy, who belonged to Bitragunta village, committed suicide in Kavali town of Nellore district. According to the Times of India, 14-year-old Dhamulluri Vinay was found dead on the railway tracks. Student of Geetanjali English Medium School, Vinay, was a bright student and he scored commendable 9.110 grade points. However, the points were not enough for Vinay, who remained upset the entire day (Monday) for not scoring 10/10. "He was a very good student. But the management put too much pressure and insisted on 10/10," TOI quoted Vinay's mother as saying. The dead body was sent for postmortem and a case of unnatural death has been filed by RPF police. Vinay's parents have alleged that their son was being pressurised by school authorities for achieving a perfect score, which may have forced him to take this dreadful step.